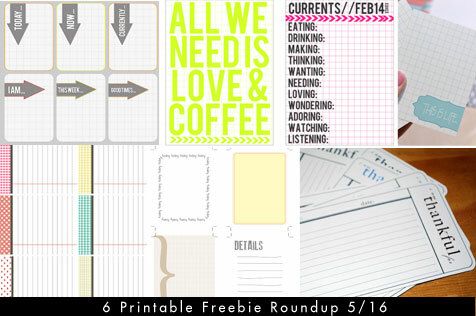 Little Words: Project Life, Week 3 – and a freebie!. I adore the Monday card! Sometimes it’s too much work to find a theme so I just do a mash up like today and call it good 🙂 Enjoy!